Instead, it aims to offer guidance on the second and third components: fostering and securing ethical and robust AI. Addressed to all stakeholders, these Guidelines seek to go beyond a list of ethical principles, by providing guidance on how such principles can be operationalised in sociotechnical systems. 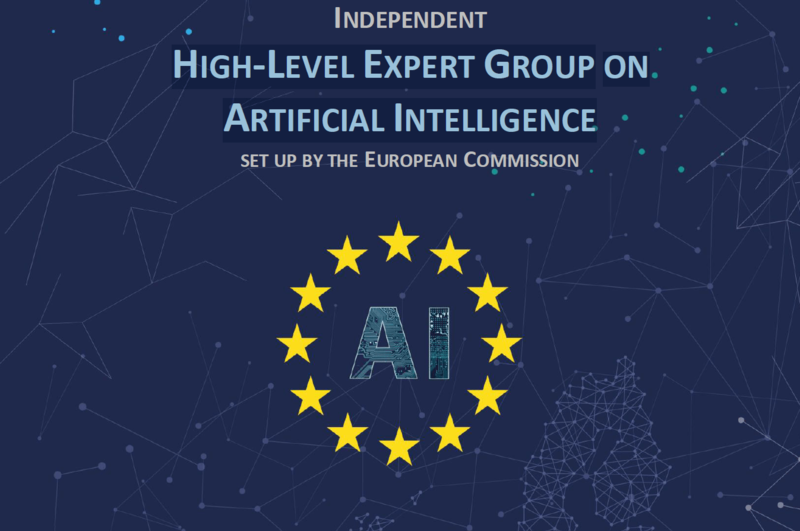 Guidance is provided in three layers of abstraction, from the most abstract in Chapter I to the most concrete in Chapter III, closing with examples of opportunities and critical concerns raised by AI systems. Clique aqui e leia para ler o documento.